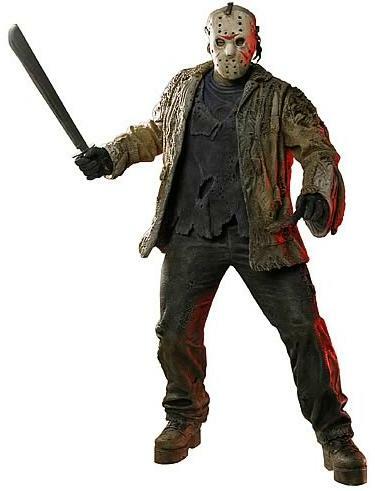 Jason Voorhees wishes you a Happy Friday the 13th! I’m not really a fan of these films, never been much of a horror movie fan. ‘Friday the 13th’ brings back memories of the ‘Black Friday’ techno parties at the Metro in Adelaide in the early-mid 1990’s… Big M Memoirs indeed.